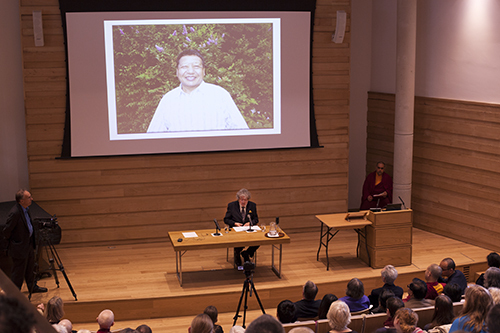 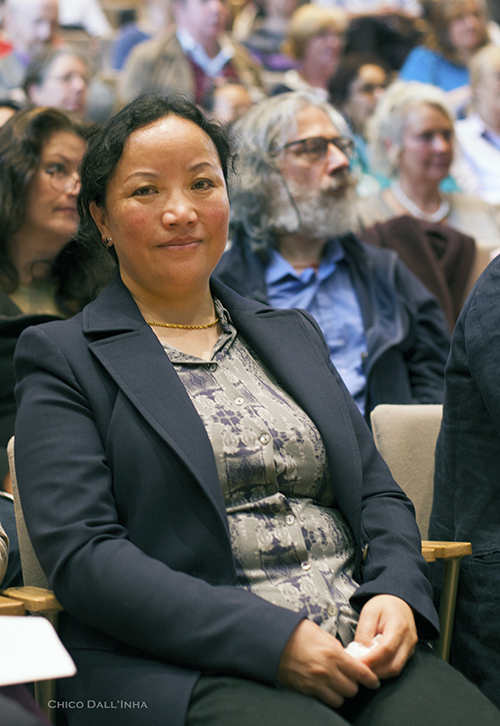 On the 24th May, a Conference on the life of Chöje Akong Tulku Rinpoche took place at Wolfson College in Oxford. 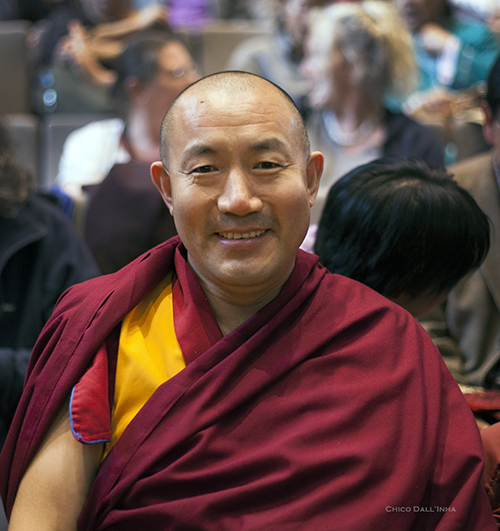 The conference presided by Khenpo Tsultrim Lodro Rinpoche from Serthar Monastery in Tibet, was organized with the aim to trace a concise picture of Akong Rinpoche’s life through the coming together of the various people who have been involved in his journey of helping others. 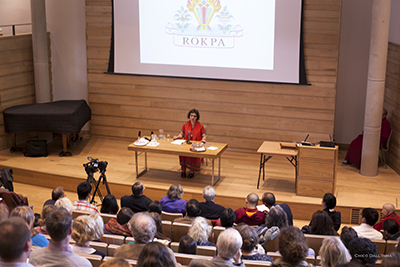 The Conference was organized by Dr. Mingji Cuomu (Oxford University) and Gelong Thubten (Kagyu SamyeLing) and had a high number of people attending.